Field Notes: Obs. No. 1540, 2 May 2018. Obs. No. 1541, 2 May 2018. 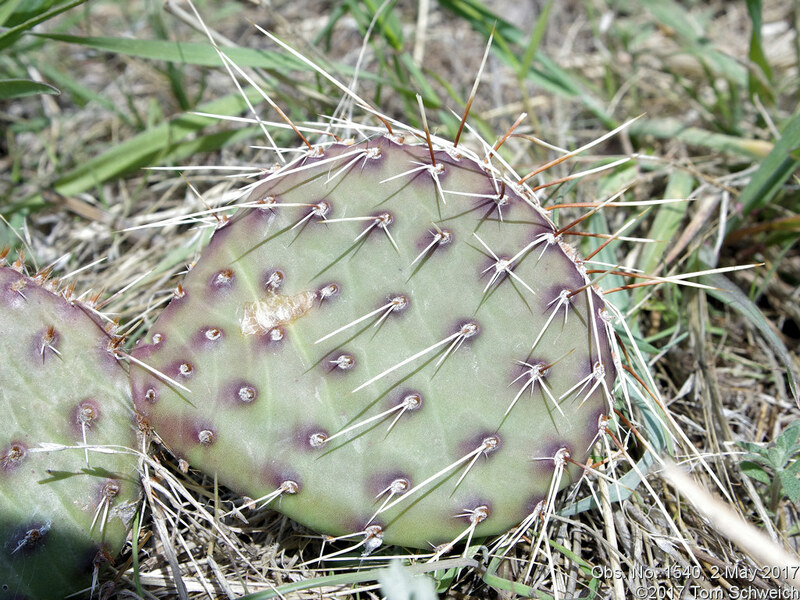 Other photos about Species or Cactaceae Opuntia macrorhiza.